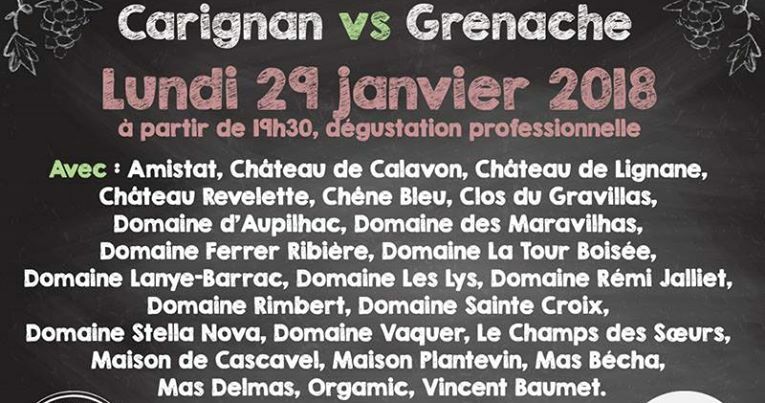 29 Janvier 2018 - Carignan vs Grenache. Notre bataille annuelle, cette année au Gazette Café, 6 rue Lecat, Montpellier. A pre-Vinisud 2017 tasting with 18 maverick wine growers, 6 PM - 11 PM, at L'Insensé. 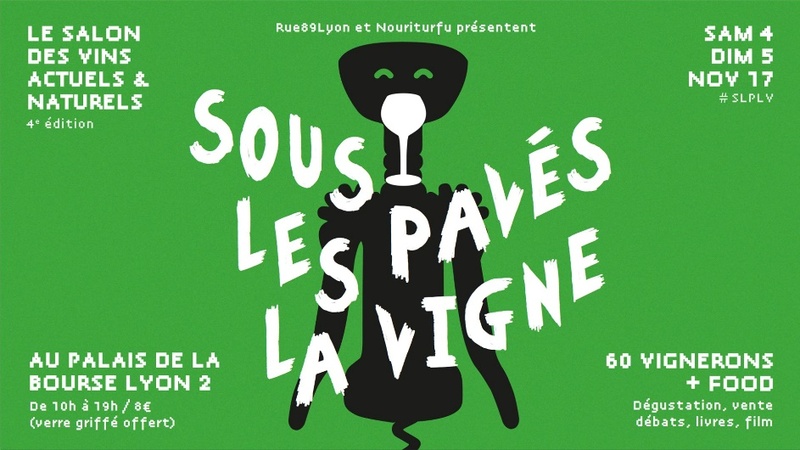 En mode pré-Vinisud, rejoignez Les Outsiders et leurs Amis à L'Insensé, 18h à 23 h.
A feast of Real Artisanal Wines made by Real Artisanal Winemakers from all over the world. Comparative tasting of some of the finest Carignan and Grenache based wines around. 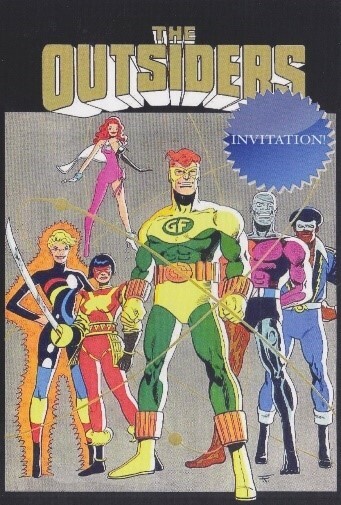 By invitation or 8€ cover charge on the door. Dégustation pro dans l'Espace de l'Art Contemporain, 14 rue de l'Ecole de Pharmacie, Montpellier, (18 - 23H). Nous contacter pour plus d'infos et d'invitations. dégustation des vins de Sainte Croix et quelques autres domaine de l'Aude. Presenting the wines of Sainte Croix at the natural Real Artisan Wine Fair, with our favourite (amongst many) Crazy French Woman, Isabelle Legeron, MW. Visite et reportage, par journaliste Philippe Sans avec Enrique Garibaldi au caméra, pour LR Matin, lors de notre deuxième matinée de cueillette de blanc. On partage des moments forts au lever de soleil à la vigne et ensuite au pressurage à la cave. Peut être la meilleure animation dans le monde de vin aujourd`hui! Dégustation, restauration, village en fête. First presentation of the wines of Sainte Croix at the natural Real Artisan Wine Fair, with our favourite (amongst many) Crazy French Woman, Isabelle Legeron, MW. Trade and Press tasting, in the Espace de l'Art Contemporain, 14 rue de l'Ecole de Pharmacie, Montpellier, (18 - 23H). Contact us for further details. 7 Juin 2013 – Montpellier - Dégustation et animation à la cave de Trinque Fougasse. 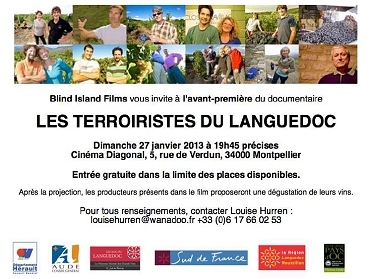 We are excited to announce our presence in a film, Les Terroiristes du Languedoc, being made by Californian film director Ken Payton, who has selected us amongst 12 of the finest and most interesting terroirs of the region. 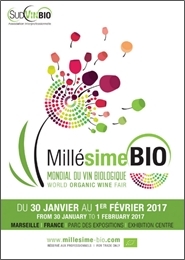 Filming is almost complete, with a release date of January 2013, the film being premièred in Montpellier the evening before the Millesime Bio Salon (see below). Watch this space for further details or follow the Facebook link below to see the work unfolding. 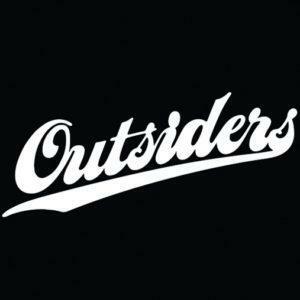 November 1 2012 – The Outsiders tasting, London, at the Maison Languedoc-Roussillon, Cavendish Square. 20-22 February 2012 – VINISUD, Parc des Expositions, Montpellier. International Wine Trade Show - Sainte Croix look forward to meeting existing and future clients in Hall 7, Stand A 53. For full details, www.vinisud.com. We will be showing our wines at the Moestue Group's Annual Trade Tasting in Oslo, Norway. 28-30 Octobre 2011 – Salon Vinomedia Trésors des Terroirs – 92130 Issy les Moulineaux. 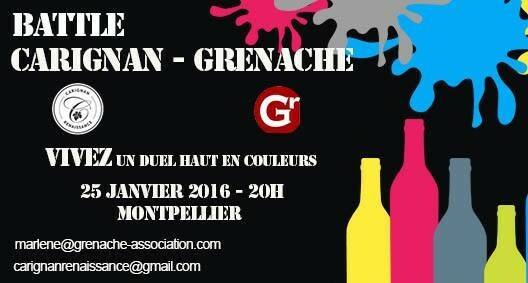 Venez nombreux nous rencontrer à ce salon publique ou touts nos vins vous seront proposés à la vente. 12 May 2011 – Professional Tasting with UK agents Hallgarten Druitt St Andrews, Scotland. Please contact HD for further details on 01582 722538. 2 Mai 2011 – Dégustation professionnelle – Salon de X (PdG) Domaine Gayda, 11300 Brugairolles. La carte de vins élite de M. Xavier Peyrot des Gachons, notre agent pour le 11 et le 66. 8 February 2011 – The Dorchester Hotel, London Annual Trade Tasting with our UK agents Hallgarten Druitt. 10 February 2011 – Aspire, Leeds Second leg of the Hallgarten Druitt Trade Tasting Liz will be attending at the Dorchester to present the current vintage releases of our wines. 12-14 November 2010 – The Wine Show, Olympia, London The Wine Show is running alongside Master Chef Live this year where we will be selling our wines in the Wine Market. We look forward to meeting and tasting our wines with you! 5-6 June 2010 – International Grenache Symposium, La Verrière, Crestet, Southern France. We will be exhibiting La Serre 2009 and two vintages of Celèstra during the tasting on sunday 6th June, at this conference dedicated to showing the finest grenache-based wines from around the world. February 22-24 2010 VINISUD, Parc des Expositions, Montpellier. International Wine Trade Show – Sainte Croix look forward to meeting existing and future clients in Hall 7, Stand A110. 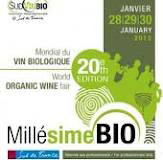 For full details, www.vinisud.com. January 2010 Several new vintages available for sale with the release of the Le Fournas 2007, Carignan 2007 and Celèstra 2007. Carignan and Celèstra are also available in Magnums, for dinner parties or those with great thirst. Great range, great looking new store. Come and join us for what promises to be a fabulous tasting. We are really excited to announce that our Vin de Table Carignan 2006 has just been selected by an elite group of top London Sommeliers to be GOLD LISTED in the 2009 Sommelier Wine Awards. This is a very welcome endorsement from the on-trade not only of the style and intent of our wines, but also of the Carignan as a serious varietal. Two new vintages are now available for sale with the recent bottling of La Serre (white) 2008 and Magneric 2006. 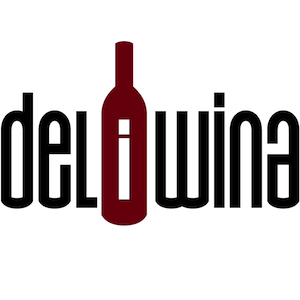 Full technical sheets will be posted on the wines page very soon. We will be presenting our whole range, including new vintage releases. Please come and see us in Hall 5 Stand J08. Tasting at Duncan Murray Wines in Market Harborough. An evening of festive fine wine and frivolity. A great chance to taste and buy at reduced prices and also to ask the winemaker difficult questions! L’Orée des Vignes, Vertou (prés de Nantes). Première visite aux pays Nantais chez Patrice, caviste passionné et sympa. Date to be confirmed. Tasting at Caviste in Hampshire.